Today is a good day if you like big, powerful phones, and if you want (or need) to use them on Verizon. 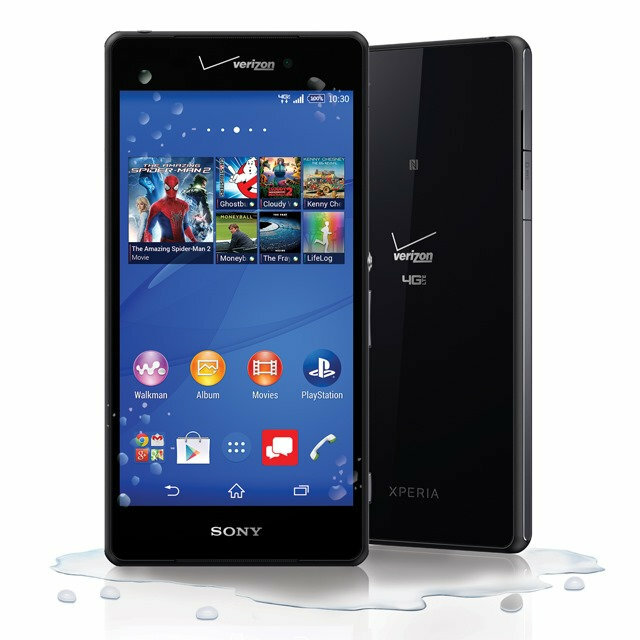 The Galaxy Note 4 and the Xperia Z3v, the current flagships of Samsung and Sony, have both launched on Big Red. 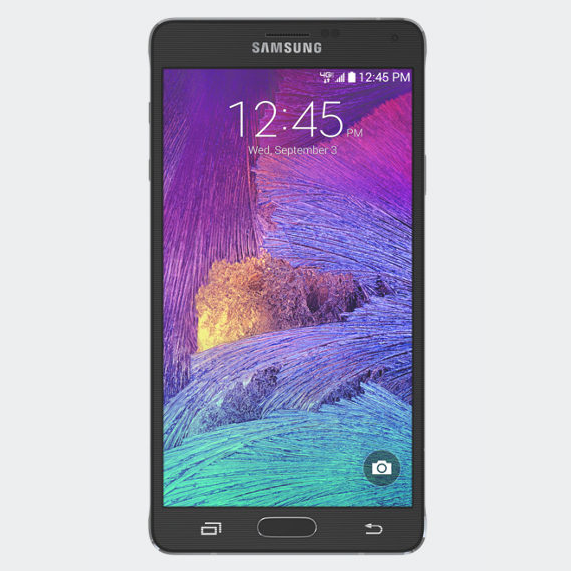 You can pick up a Galaxy Note 4 for $299.99 with a new contract or a whopping $699.99 without one. 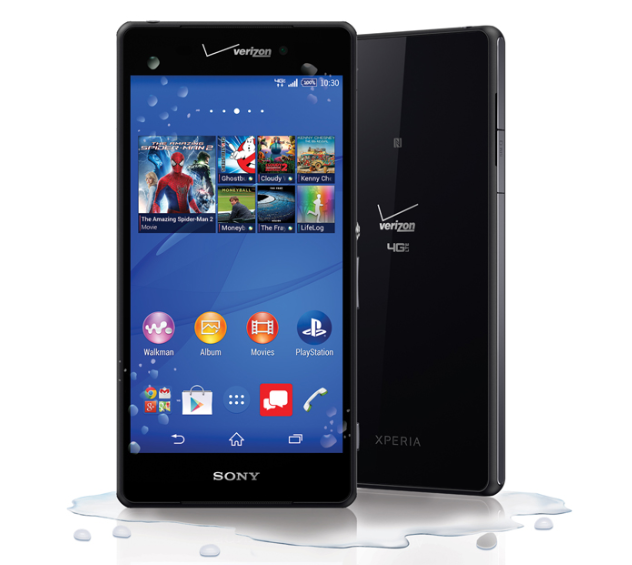 The Xperia Z3v is slightly cheaper at $199.99 and $599.99.